Yet another unplanned supply chain disruption has made business media headlines, this one impacting North America automotive related manufacturing because of the after effects of a destructive fire that occurred at a supplier facility. While the bulk of media headlines are focused on Ford Motor Company, other automakers have been impacted to various degrees. Such an event is not uncommon for supply chain audiences, and Supply Chain Matters is of the belief that Ford’s response will have special implications, most likely positive. On May 2nd, an explosion and subsequent fire inflicted damage to the Eaton Rapids Michigan die-cast magnesium components production facility of supplier Meridian Lightweight Technologies, owned by China’s Wenfeng Auto Holding Group. According to reports, 2 workers were injured, and 150 workers had to be evacuated as a result of the incident. This particular supplier production plant produces die-cast magnesium frames to supply multiple manufacturers. According to Meridian’s web site, the instrument frames are unique from a design and production process perspective, because they are lightweight and can be fabricated in a single forging process. Our engineering-oriented readers are likely aware that while magnesium is a very-light metal, it poses a real threat of fire or explosion without proper safeguards. A magnesium-related fire is rather dangerous, nasty, and difficult to extinguish. Damage assessments were quickly undertaken and some published reports by industry media indicate that while portions of the Meridian factory structure had considerable structural damage, some of the production machinery may have survived. Another report by Automotive News Canada indicates efforts underway to temporarily move dies and salvageable production machinery to Meridian’s alternative production facility located in Strathroy Ontario Canada as an interim plan. General Motors full-size Savannah van production facility in Missouri. Ford has been most impacted, having to temporarily suspend production of its top selling Ford F-150 pick-up truck. Global business network CNBC indicated last week that upwards of 7600 assembly line workers among two final assembly plants were temporarily furloughed. The President of Ford’s global operations initially indicated to the business network that production operations were likely to be suspended for several days. 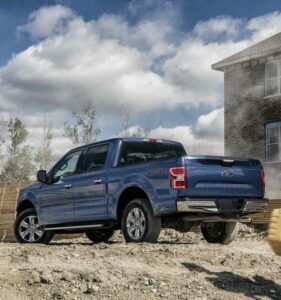 Since that time, industry media now indicates that Ford is likely to resume some F-150 final assembly production among two plants on Friday of this week. The immediate sales and revenues impacts as a result of this supply chain disruption are unclear at this point. Ford’s North America dealer network reportedly has adequate inventory of available F-150’s, indicated as upwards of 80 days of lot inventory. For Ford, the disruption has special implication because the F-150 represents a considerable portion of Ford’s vehicle sales and profits. Thus, an extended production halt would have been very problematic for Ford. As noted in our opening, we believe that Ford’s response to this disruption will have special meaning. Here is why. After the catastrophic Tsunami and flooding that impacted major suppliers in Japan in 2011, followed by the devastating flooding incidents that occurred across Thailand in that same year, global automotive supply chains received a stark wake-up call on supplier risk exposure. 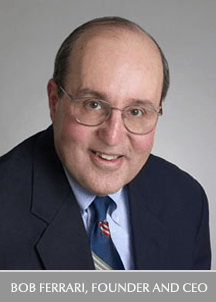 In 2012-2013, Ford engaged MIT, specifically Operations Management Professor David Simchi-Levi to assist in an assessment of overall supply chain risk. That effort identified the hidden risks, defined as the Risk Exposure Index, which essentially correlates bill-of-material components to actual direct revenue loss risk and anticipated supplier recovery time. The study uncovered that supply risk mitigation is not solely determined by tier level or overall spend volume related to a particular supplier but rather to direct exposure to potential revenue loss. Thus, even lower-tier assembly components can provide significant risk exposures. Subsequent analysis allowed Ford’s procurement and supply chain teams to identify supplier risk areas along with contingency mitigation and business operations continuity action plans. Under the umbrella of the One Ford initiative, the global automotive manufacturer also subsequently invested in streamlining its overall sales and operations planning (S&OP) and response management processes which were not globally aligned. That effort has been addressing global capacity planning and supply alignment needs based on singular planning data. 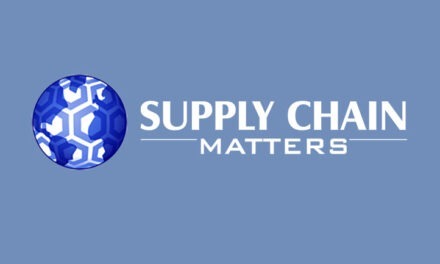 Supply Chain Matters has previously highlighted Ford’s investment and ongoing deployment of Kinaxis Rapid Response Cloud-based planning and response management software suite. For the above proactive investment reasons, Supply Chain Matters anticipates that Ford should have the necessary capabilities to overcome the current supply chain disruption in relatively short order. While the magnesium die-cast supplier will likely have additional challenges to resume full production support operations, interim supplies of component parts should be able to keep assembly-lines operating with constrained production. Likewise, other impacted auto brands will likely have to modify existing final production plans for impacted models depending on arrangements with Meridian. The latest incident further serves as yet another industry reminder to the notions of supply chain disruption and the needs to continually invest in risk mitigation, contingency planning, and more resilient and responsive supply chain management capabilities. 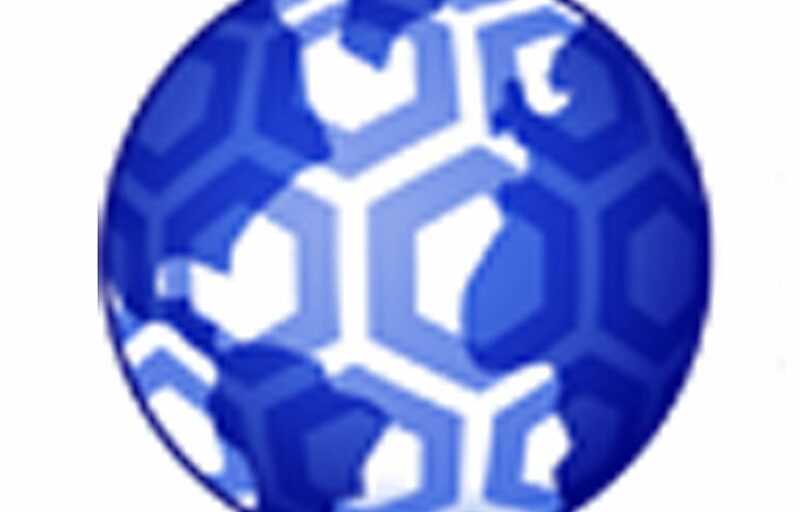 Full Disclosure: Kinaxis is a current sponsor of the Supply Chain Matters blog.